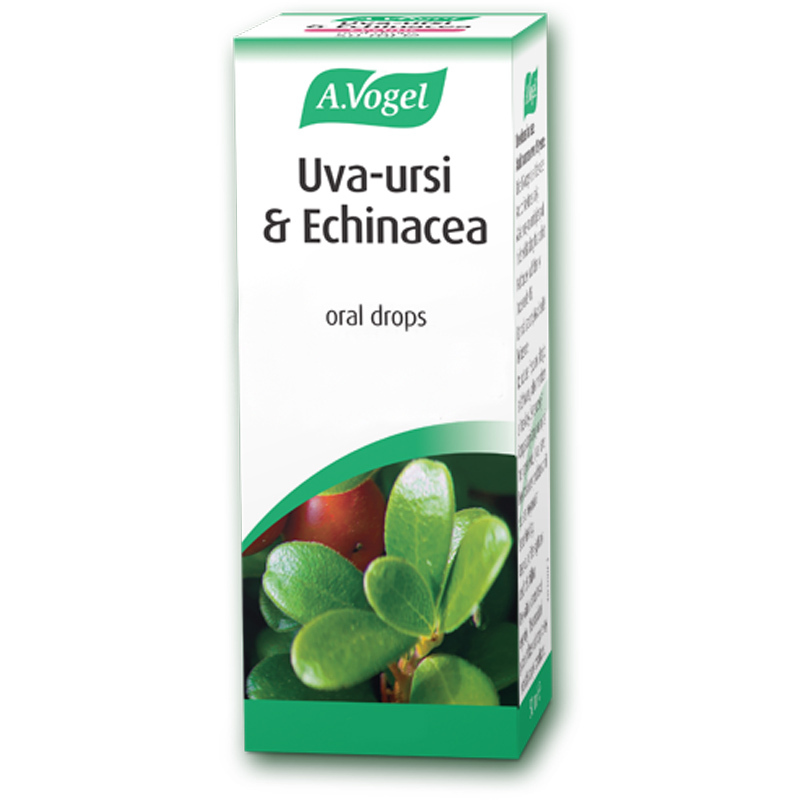 Uva-ursi & Echinacea Oral Drops is a combination of two distinctive herbs - Arctostaphylos uva-ursi and Echinacea purpurea. 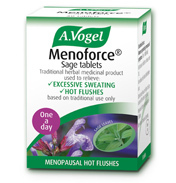 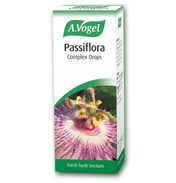 It is one of Alfred Vogel's very first herbal products. 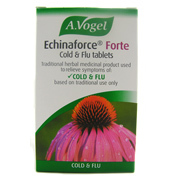 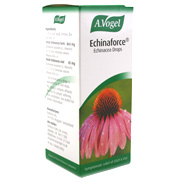 Uva-ursi & Echinacea Oral Drops may be used by adult women over 18 years. Take 15 drops in a little water two to five times daily.Make sure you drink plenty of fluids whilst taking this product. 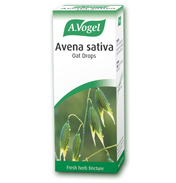 Men - Cystitis in men is most often caused by an enlarged prostate . 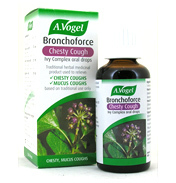 Seek advice from a doctor in order to get a diagnosis and appropriate treatment. 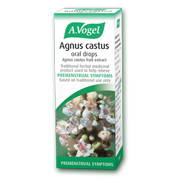 This product may make your urine appear greenish-brown in colour. 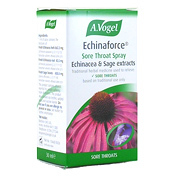 This herbal supplement is for oral use only. 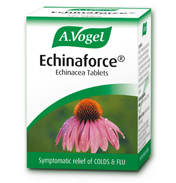 Do not take more than the recommended dose.